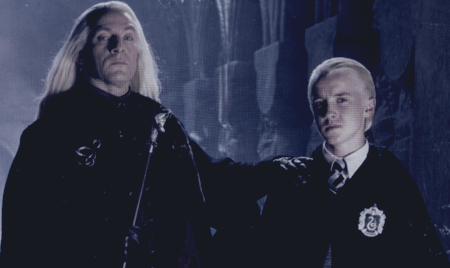 ... to the Malfoy Fanfiction Fanlisting: The Malfoy Family characters & Malfoy Family relationships. Are you a fan of the Malfoy's? Do you like to read or write fanfiction about them or their relationships? Then add your name to the listing! Posted by Melissa on July 28th, 2008 @ 02:43 p.m.